There’s a bit of a rumor going around these last few days about what could pretty much be the best modern car Alfa Romeo ever made, the 4C. It seems like the big family that is Fiat may want to take the new baby Alfa love and spread it around to with other members such as Abarth or perhaps even Maserati. We knew Abarth had big plans about a new mid engined sports car for quite some time now so the really big surprise is from the Trident brand. Another somewhat puzzling idea regarding this rumor is to be seen in how each of the brands will differentiate their version of the car from the other ones. In the case of the Toyota and Subaru with the FT-86 , that isn’t necessarily needed as both are brands from the same relative market position. 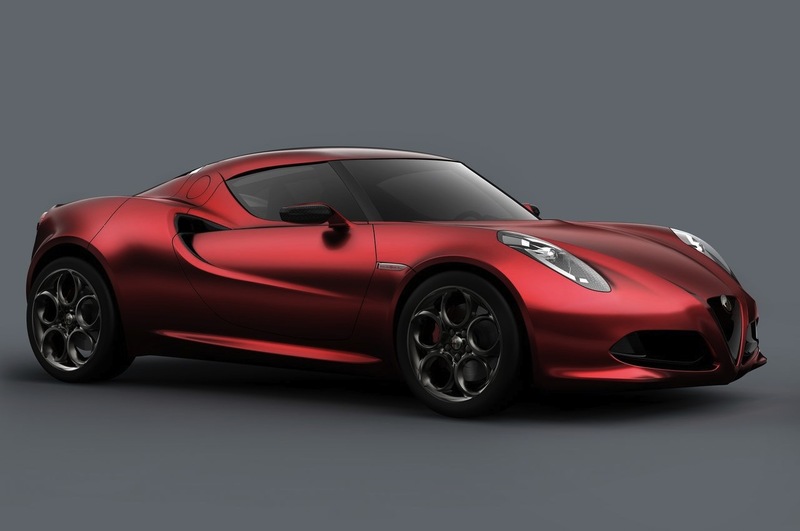 On the Alfa Romeo 4C story things stand quite a bit differently. Alfa Romeo has some immense heritage of the past but as a current brand it is pretty much middle of the road motoring. Strong points such as sporty handling and great engine noises still exist but that’s about it. Maserati on the other hand is the modern face of what the Italians see as the Grand Tourer specializing company. Sure they make the Quattroporte but that’s not much more than a GT with two extra doors. And now, along comes Fiat’s Abarth in house tuner saying no, they want a piece of the madness. 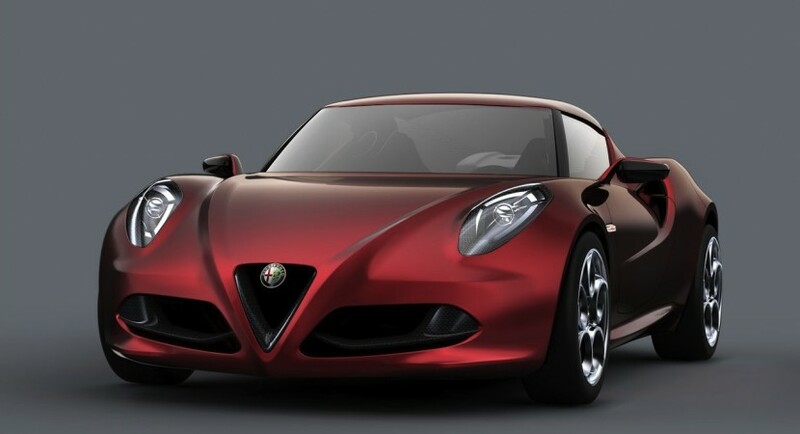 Forget the mid-engined Fiat 500, they want a true mid engined sports car, one like the Alfa Romeo 4C. 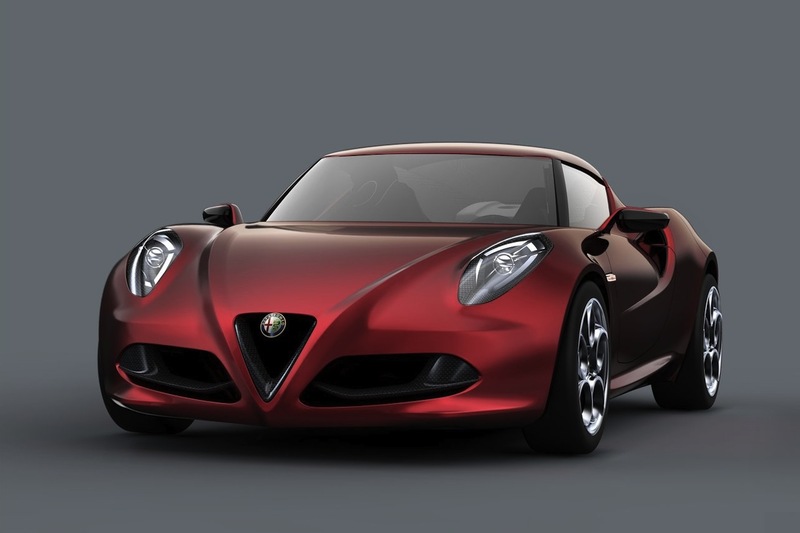 Everybody wants a piece of the action that comes along with the Alfa Romeo 4C and that’s weird, mostly because the original design was almost abandoned in the no man land of concept status. 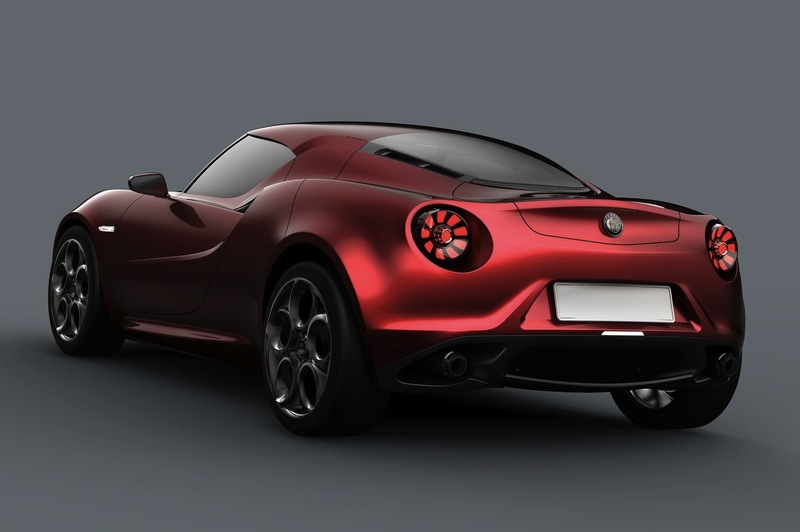 For the original version at least, the Alfa Romeo 4C will have one simple version to start with, the little sports car will be powered by Alfa’s new 1750 cc turbo gasoline engine with direct injection. It will be making the best of what the engine has to offer thanks to a TCT twin dry clutch transmission and a very low weight. When Abarth comes along we expect them to make a version that has some more horsepower and perhaps a revised suspension. This doesn’t leave much for Maserati to do apart from adding some luxury to the mix which possibly weighs the car down to a point where it beats the original goal. God only knows if Chrysler will make yet more versions of it.